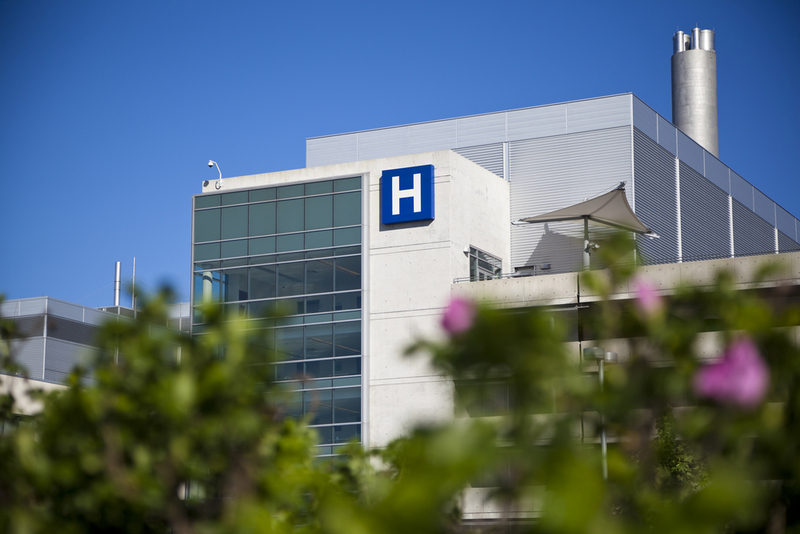 Hospitals are often pillars of the communities they serve. And, while the welfare of patients, safety of staff and comfort of visitors remain top priorities, today, leadership extends beyond healthcare to environmental sustainability. The evolution in microgrid technology is making it possible to produce reliable, critical power, more efficiently and for less money. A microgrid manages distributed energy assets on a campus to optimize usage; joining traditional generators, renewable energy sources, energy storage and load. These local interconnected energy systems have evolved from mainly being used for backup to becoming an interactive component of the energy value chain. Traditionally, backup power systems were passive assets. They operated in standby mode until a power incident occurred, so the site would still experience an outage. Next generation microgrids operate in concert with the larger grid. They actively predict the possibility of interruption via weather and power quality analytics to proactively isolate the microgrid and provide seamless, uninterrupted power to the facility. Furthermore, they can generate incremental revenue streams by actively providing key services to the grid without undermining the core resiliency requirement. What’s driving the microgrid evolution? The proliferation of the Internet of Things (IoT) and ubiquity of communication technologies along with embedded technology, means the cost of connecting and automating distributed energy resources s has come down. Plus, regulatory policy and subsidies are empowering those who want to become a more active part of the energy value chain and use sustainable energy. In turn, end users can leverage financial vehicles such as purchase power agreements to achieve their reliability, sustainability and cost benefits without any capital outlay. Once you have the answers, you’ll be closer to defining your hospital’s energy vision for the future through leveraging microgrids. Next steps, would be a high-level study to connect business objectives to technological solutions and then a detailed audit to define the specific approach and business model. Microgrids are about co-optimizing your core mission and energy usage — keeping people comfortable and providing a safe environment; while lowering operational costs and increasing sustainability. Learn more about our microgrid solutions. See microgrids in action by in these case studies.